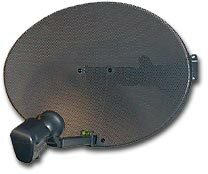 43cm mini dish for use with Sky Digital system. (including LNB and wall bracket assembly). Primarily used for BSkyB digital installations also known as a Zone 1 kit. Supplied as a complete package i.e. dish, mounting bracket & LNB. 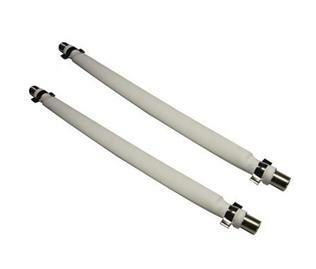 The LNB supplied is a Cambridge Industries GEO universal G88 type with L.O. of 9.75/10.60.